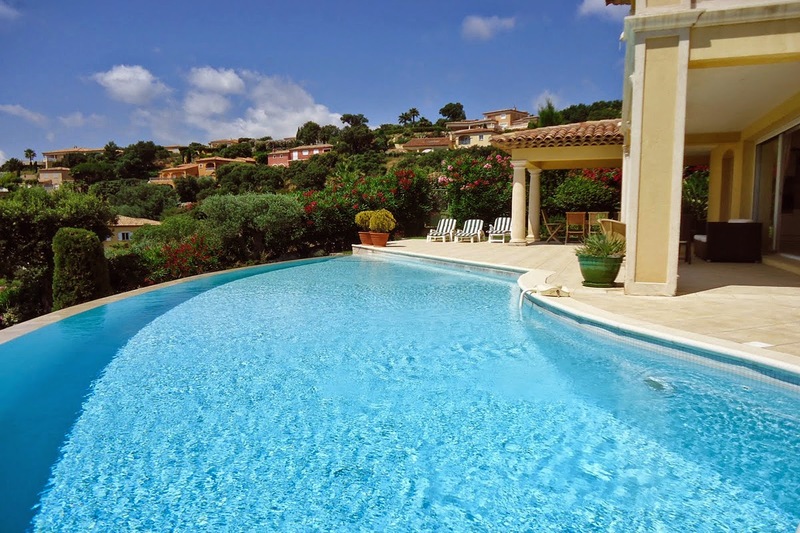 Great news for you if you plan to rent a villa in the south of France this year! It's currently less costly to do so, because the pound has hit its highest versus the euro in 20 months, or since October 1st 2012, at approximately 1.2563. So when you exchange currencies, you'll get a higher euro total! If you were to exchange £1,250 into euros to rent a villa in the south of France, you'd receive approximately +/- €150 more at present than if you'd done so when the pound was weak, back in March 2013, at around just 1.1371. So this isn't pocket change - the strong pound will add significantly to your final euro total! The pound may just continue to rise further! This is because there is absolutely no sign that the UK's economic revival will let up any time soon. Quite the opposite, there are more people in work in the UK now than any time since records began, while prices in the UK housing market are surging. So as the pound rises against the euro, it's a great time to rent a property in the south of France! Peter Lavelle is a currency dealer at foreign exchange broker Pure FX. For free expert currency advice when you rent a property in the south of France, call him on +44 (0) 1494 671800 or email peter.lavelle@purefx.co.uk He'll be glad to help. 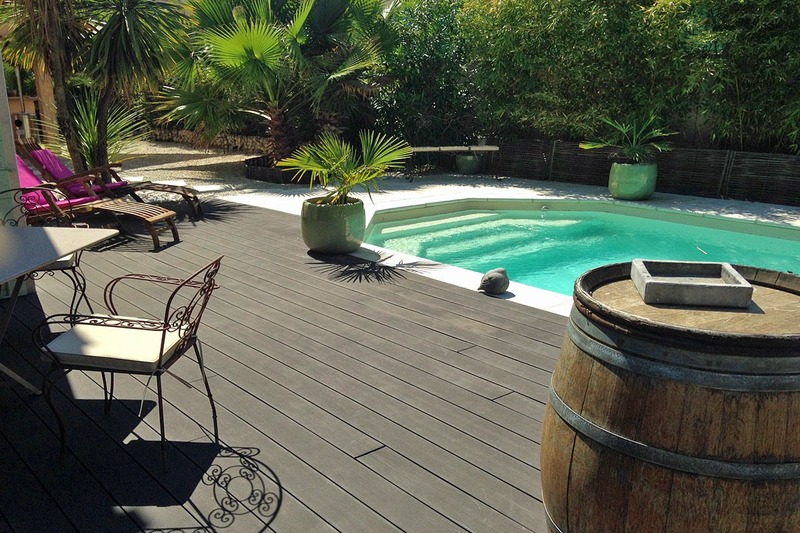 La Petite Bastide (HE091A) - A Languedoc Villa on a Golf Course near Beziers and the Mediterranean Beaches.The villa sleeps up to 6 people, has Wi-Fi, air-conditioning, private pool and a summer kitchen. A week staying here in August is €2375. Paying in £ sterling in March 2013 this would have cost approximately £2088. With the current favourable exchange rate the same property costs approximately £1890 - a saving of around £200! Benefit from getting more for your £'s! La Petite Bastide (HE091A) is approximately £200 cheaper in August when you book now compared to March 2013 due to the current great exchange rate. Villa Ilana (AM035A) - A beautiful villa on the Cote d'Azur, above Sainte-Maxime with views of the Mediterranean and Saint-Tropez. Sleeping up to 8 people and equipped with air-conditioning, Wi-Fi and a large, curved, heated infinity pool. A week in August is €4375. If you booked and paid in £ Sterling in March 2013 this would have been approximately £3847. The same week booked now would be approximately £3482 - a saving of around £365! A saving of approximately £365! Villa Ilana (AM035A) near Sainte-Maxime on the Cote d'Azur.